Unordinary Style: I Finally Figured it Out! Wheter as my regular every day male self or on those wonderful occasions when I get to present as a woman I always march to the beat of my own drummer. Like Popeye "I am what I am". Nadine, I used to love that show. Not because of cross dressing, I thought it was funny. 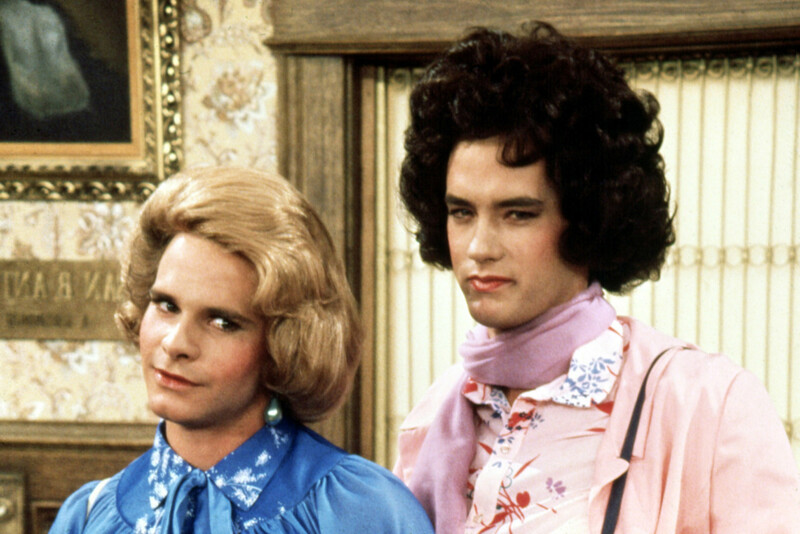 I was already cross dressing by that time but not in the complete way that they did for the show. I didn't associate myself with that. Maybe it was denial maybe I was just obtuse? I grew up the quintessential boy life: sports and more sports. I did the typical male role stuff, cutting the grass, taking the garbage out, etc., etc. Both my parents loved me and told me so almost daily (Mom for sure was daily). My dad had time for me any time I wanted to play catch, basketball, tennis, homework help, you name it. My neighborhood was filled with males my age and we hind out all the time. I truly lived the Brady Bunch life and yet, I am a cross dresser. I think this just supports your theory, it's in us. We aren't trained into it or out of it.